We are Singapore based IT company providing services to local & regional clients since 2004. Intelli Softwares® has been founded with a vision of providing quality IT services at highly affordable prices to masses. Sing FNB is end-to-end integrated Restaurant & Cafe software solution designed to capture the entire process flow in serving amazing food to satisfied customers, and significantly boost productivity through its smart design. 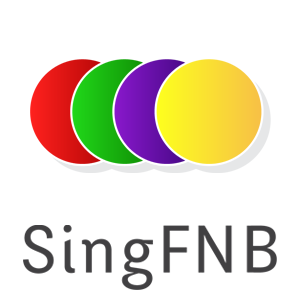 SingSuite® is a suite of integrated business software. Its every individual product is designed to fit seamlessly with each other, on-demand allowing businesses to have maximum transparency with an integrated solution, no hassles of data duplication or synchronization between different systems. 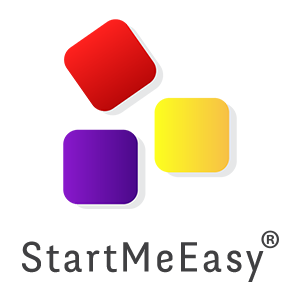 StartMeEasy® is Cloud/ Software-as-a-Service (SaaS) version of SingSuite®. 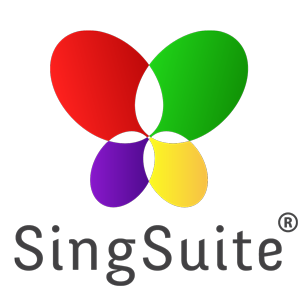 All features essentially remain the same as its available within SingSuite. This is cost-effective solutions for SMEs to get started on IT bandwagon with no up-front investment. 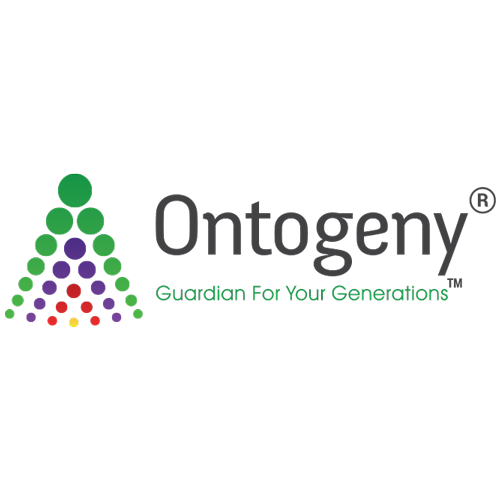 Ontogeny® is a Multi-Level/ Network marketing software that is highly matured, feature rich with full support for multi-country/ multi-currency operations. It supports fast genealogy data processing, live data computations, highly scalable and with advanced security features. Portals are nothing but specialist web applications. Job search, property search, car trade, car pooling, barter trade etc. are all Portals. Do you want to publish, edit, organize, remove or maintain web page content on the fly? If yes then our Content Management System will satisfy your needs.